Kyndal has spent the majority of her ten years in education in the early childhood setting. Her years teaching preschool and pre-K in underserved communities, taught her how imperative it is to provide quality education and experiences even before Kindergarten. Early Childhood Education, quickly became her passion. Kyndal feels most successful when the teachers and students she works with demonstrate that they feel both respected and capable. One of her favorite things to hear students say is, "I did it!" She strongly believes in the importance of creating joyous and intentional classrooms. 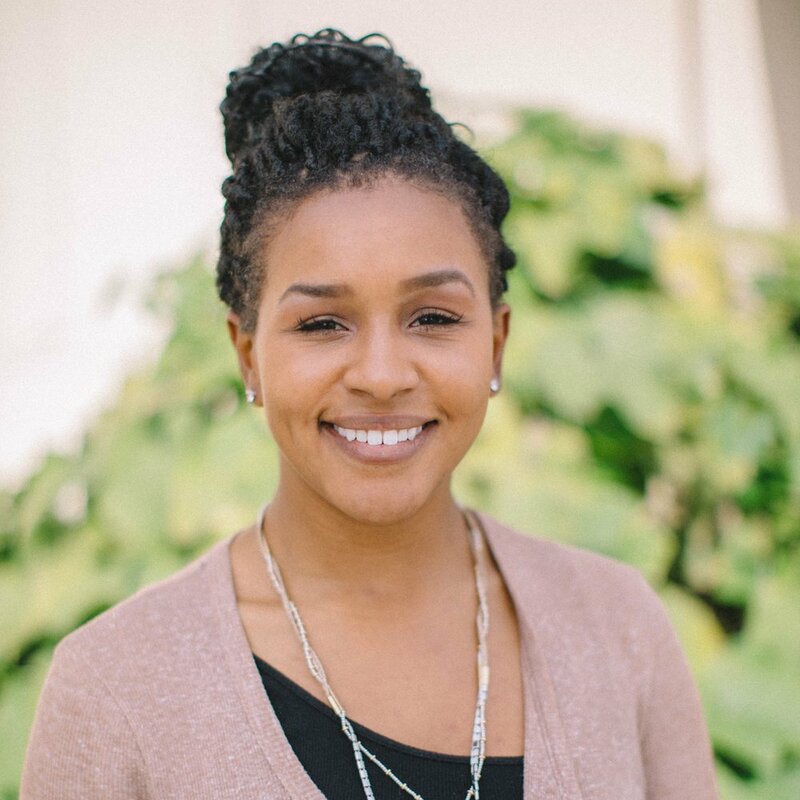 Kyndal is inspired by the innovation The Primary School brings to early childhood education and its mission to include and empower families while addressing the needs of the whole child. She looks forward to the opportunity to work with a team motivated and focused on the model’s mission and is humbled at the potential to effect change on a deeper level. Kyndal has a B.A. in Communication from the University of Southern California and a Masters in Early Childhood Education from Loyola Marymount University.